Beautiful rolling acreage with a Mix of woods and fields rising above road for a view of Smith fork Creek .1200 est. road frontage . central location , commute ease , with retail near. Recreation near . Great location 1 mile off Hwy 70 Liberty TN. 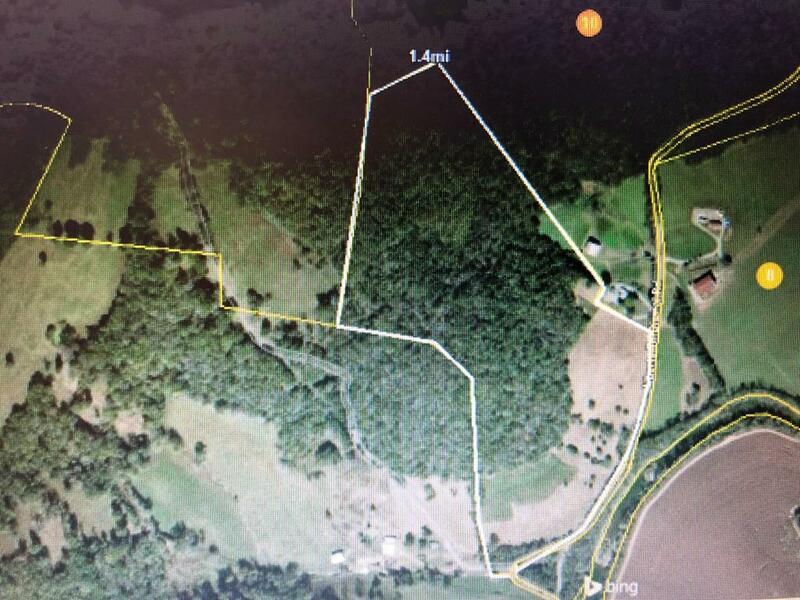 Approx 15 minutes to Center Hill Lake... Lots of wildlife, great hunting, or build your dream home on this beautiful property!